6 Collection – Pre-order the new series 3 figurines! Discover the Official 6 Collection Series 3 Figurines, designed by Ubi Collectibles and Ubi Workshop. Inspired by your favorite operators, each figurine includes a unique code that unlocks an in-game weapon charm. 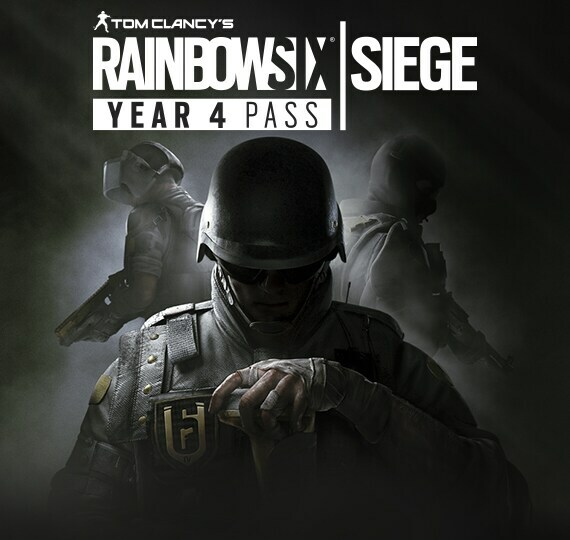 THE YEAR 4 PASS IS HERE!